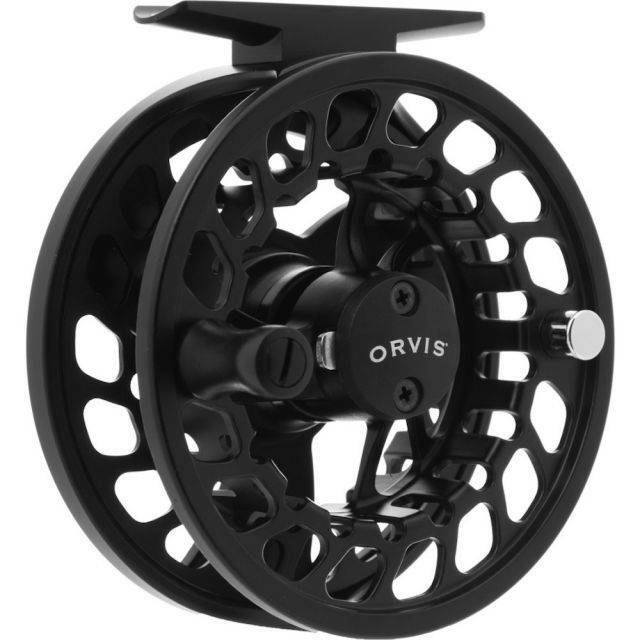 Finally, a cast aluminum large arbor fly fishing reel that's lightweight enough to balance properly with your favorite fly rod and truly the best value fly reel around. 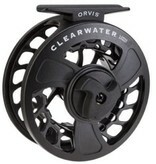 Two years in design and development and with a powerful inline, Rulon to stainless, stacked disc drag that can hold its own with high-performance machined reels, the all new Clearwater Large Arbor costs significantly less than its machined cousins, but has not only the looks, but the guts of a higher-priced version. Easily converted to either left- or right-hand retrieve, the Clearwater II fly reel has a positive click drag knob for consistent settings every time. 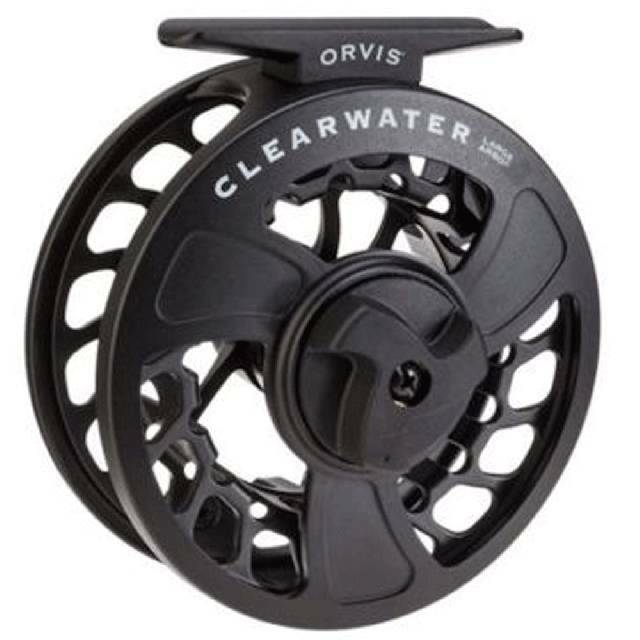 Whether you're looking for your first large arbor, fishing on a budget, or want a spare or two in the bag, the new Clearwater Large Arbor can handle anything a machined reel can and completely changes the game in die cast reels. 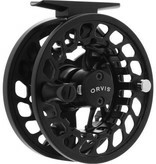 A perfect reel to use as a backup rod or if you are looking for an affordable reel with an excellent drag system.